Rapper turned actor 50-cent released a trailer for his upcoming movie online today. The picture, titled “Things Fall Apart,” depicts the rapper as a college football star who is stricken with cancer. The rapper, whose real name is Curtis Jackson, has made some headlines from the way he appears in the film. 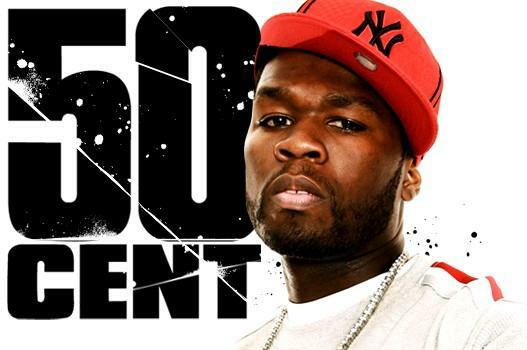 In order to play a cancer patient, 50-cent lost fifty pounds to become a frail, weak individual. The transformation the rapper makes throughout the movie while in character make him almost unrecognizable in parts. Jackson co-wrote the movie with friend Brian A. Miller. While there is no official release date for the motion picture yet, the online trailer can be seen here. By the looks of the trailer, it appears that Things Fall Apart might actually be a good movie, and 50-cent may have a new career ahead of him in the world of acting.